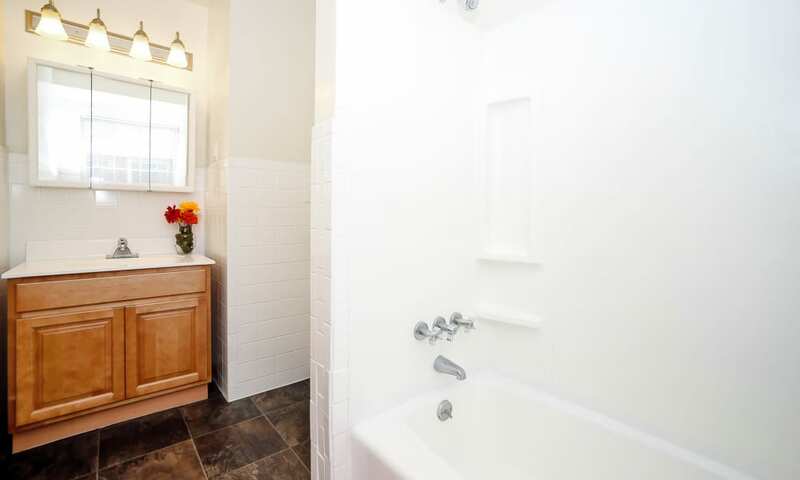 Peaceful Living with Amenities Galore! 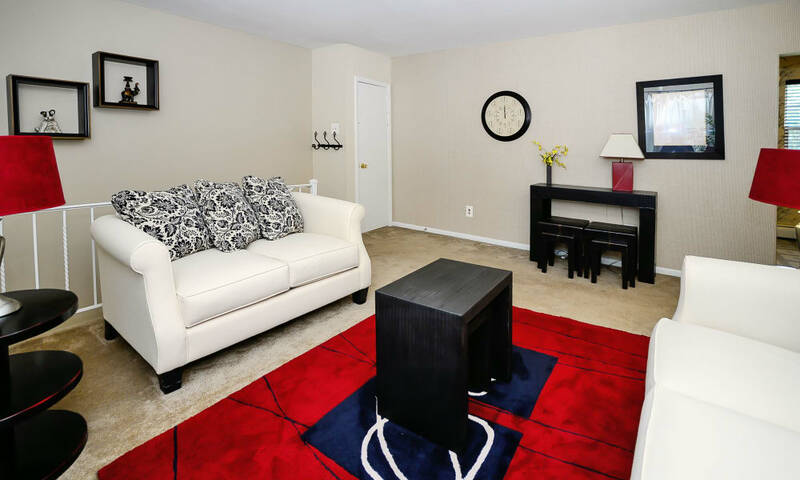 Discover the perfect place to call home at Roberts Mill Apartments & Townhomes. 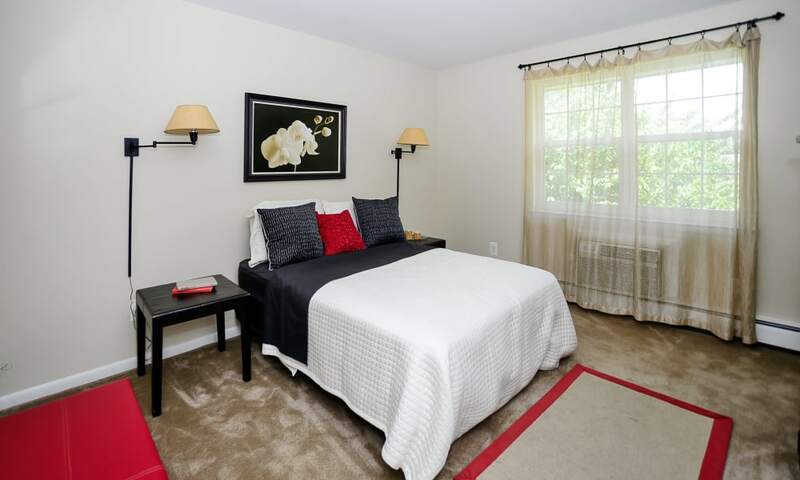 Beautiful one bedroom apartments and two bedroom townhomes feature private entrances, spacious living areas, and attractive modern finishes. 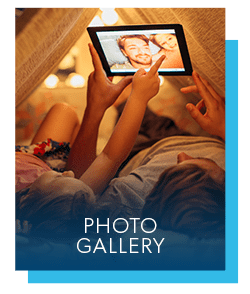 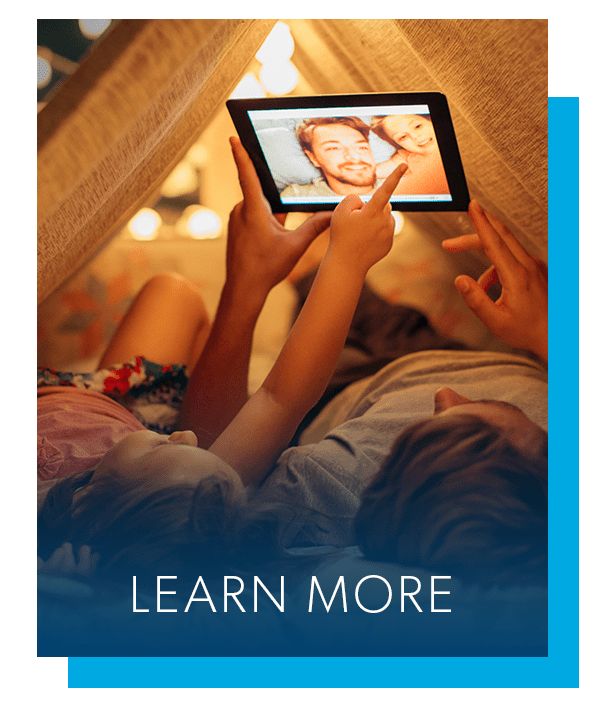 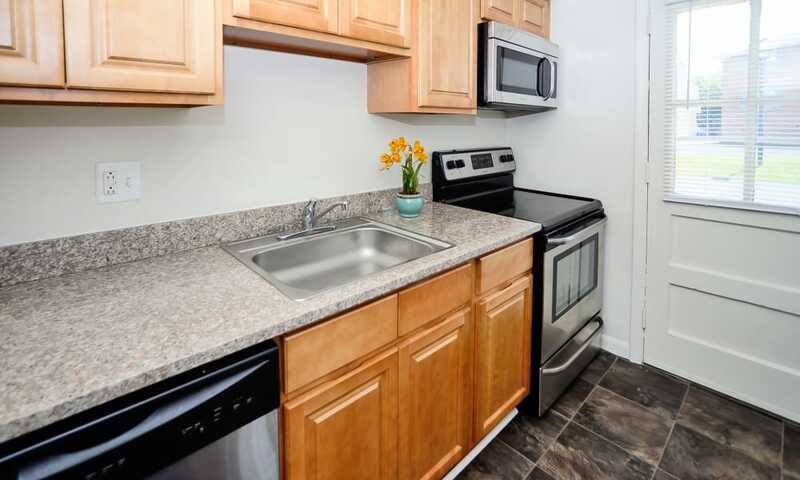 Close to major thoroughfares, shopping centers, and entertainment, with an easy commute to Philadelphia and Atlantic City, your apartment gives you a relaxing community with big-city amenities nearby. 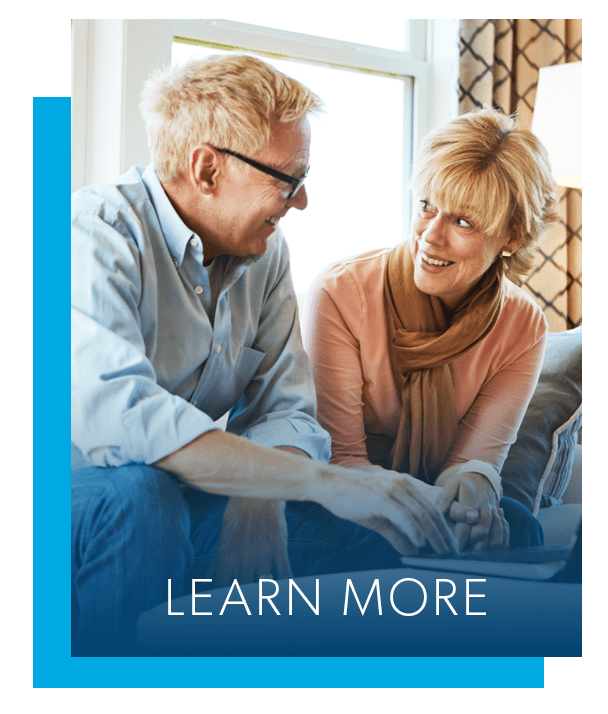 We’re part of the Morgan Property family of communities, so you can be sure of a well-run apartment home and customer service with a smile. 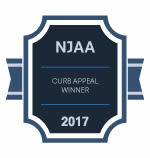 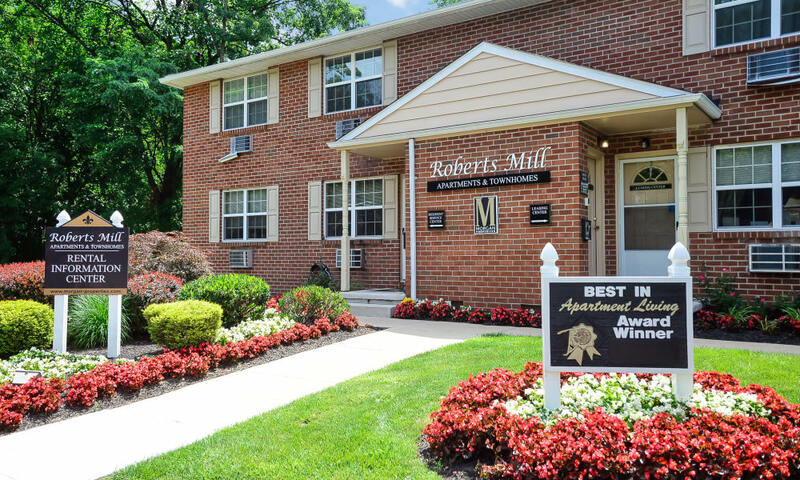 If you are searching for a community to enhance your lifestyle, look no further than Roberts Mill Apartments & Townhomes in Maple Shade, NJ. 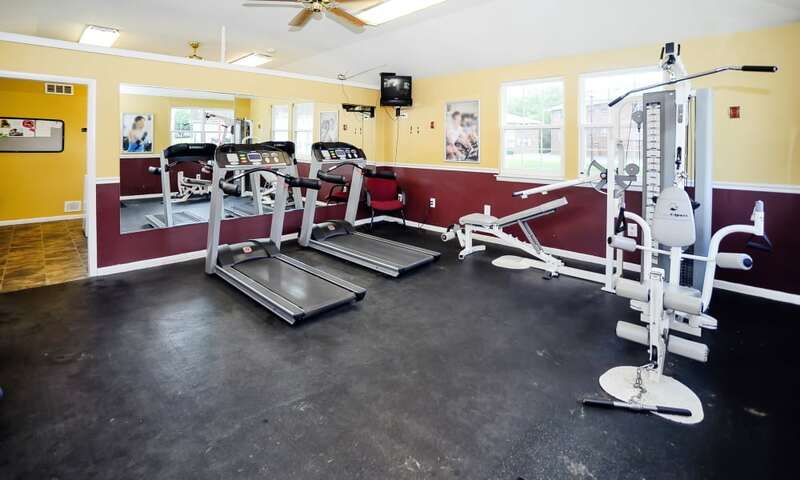 Your new home offers the upgrades and high-end community amenities you need to thrive. 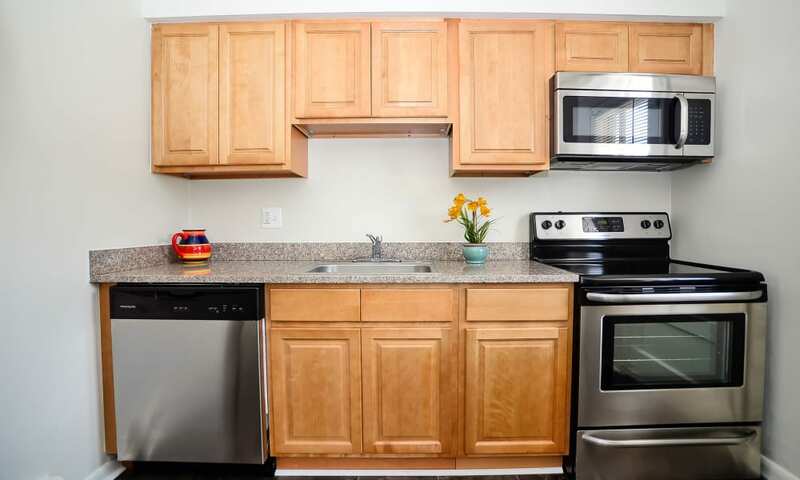 Flip through the photo album to see our spacious one and two bedroom apartments. 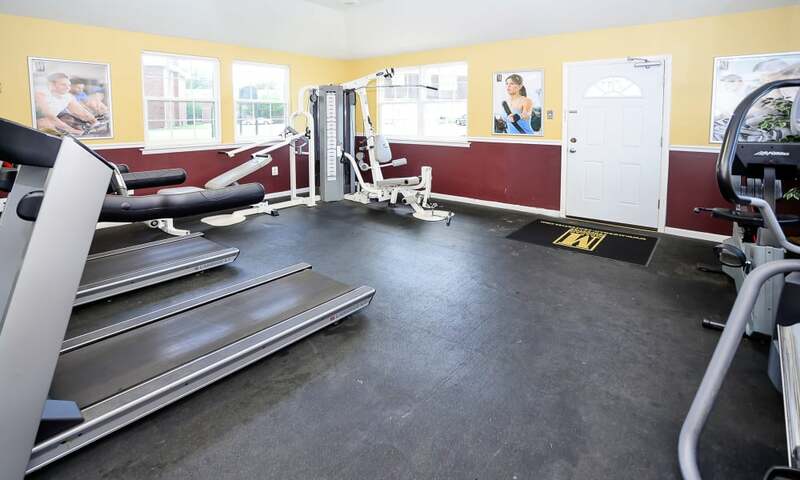 One of the many benefits that makes life at the Roberts Mill Apartments & Townhomes so appealing is the proximity to dining, entertainment, and shopping. 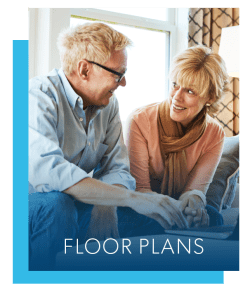 Nestled between two major shopping centers in Cherry Hill and Moorestown, our location makes it convenient to find everything on your shopping list, so you can outfit yourself and your home in the latest styles from top to bottom. 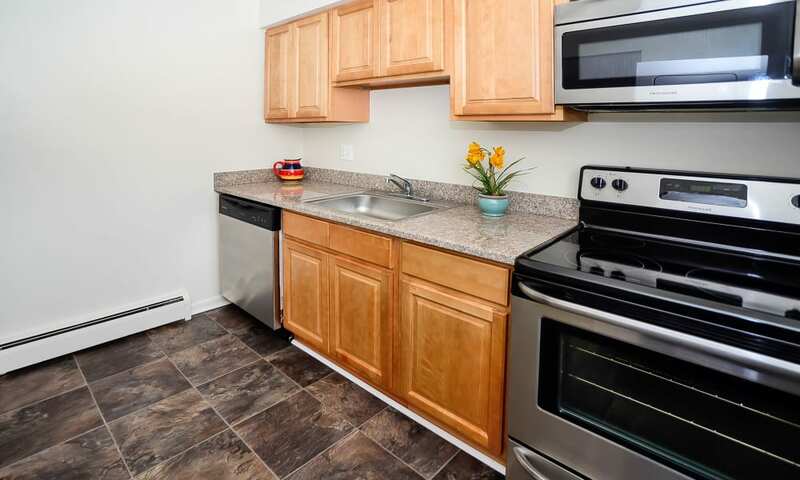 Roberts Mill Apartments & Townhomes is happy to welcome your pets to our pet-friendly community in Maple Shade, NJ. 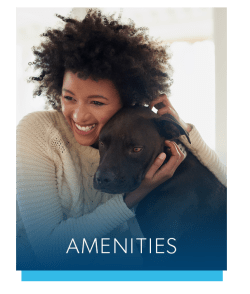 With two new on-site dog parks, there’s plenty of room for you and your four-legged friend to play. Contact the leasing office to learn the details about our pet policy and breed restrictions.